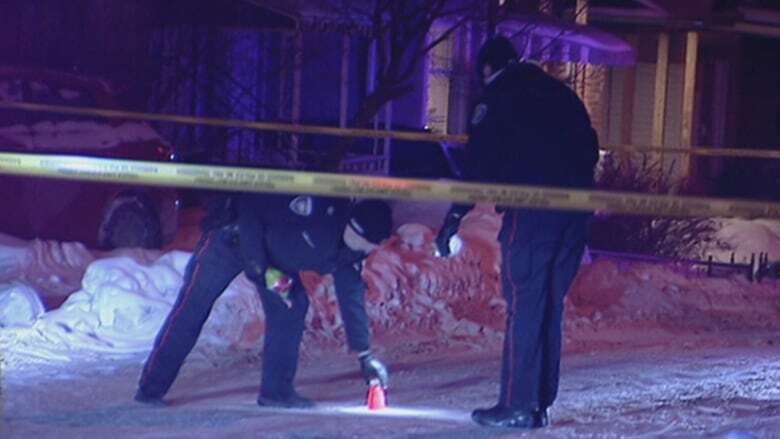 A new study from the Conference Board of Canada has concluded violent crime is slowly rising in Ottawa, but Ottawa's numbers are still well below the national average. A new study from the Conference Board of Canada has concluded violent crime is slowly rising in Ottawa, but it didn't figure out exactly why. The study looked at five years' worth of data between 2012 and 2016 and found some concerning trends. After a peak in 2013 with 6,612 violent incidents reported, the numbers dropped in 2014, remained flat in 2015 and climbed again in 2016. Despite these rises in crime numbers, Ottawa is still a safe city by national standards with a crime rate around 40 per cent below the Canadian average. And despite a surprising spike in homicides in 2016, that year was actually not the worst for violent crime overall in the past five years — 2013 was. The study also found an increase in the number of times a firearm was used during other crimes. The study was commissioned by Crime Prevention Ottawa and presented at a meeting on Monday, the same day police laid a murder charge in the city's ninth homicide of the year. Ottawa police Chief Charles Bordeleau said these numbers are helpful, because they confirm what police believe to be happening. "They have produced a report that looked at five-years' worth of data and confirmed that there has been an increase," Bordeleau told Radio-Canada. "It's something that is happening in other large urban centres as well." The conference board encouraged further study to try to determine what was driving the increases and Bordeleau said that's something police have been asking already. "Why are people resorting to violence much quicker?" he asked. 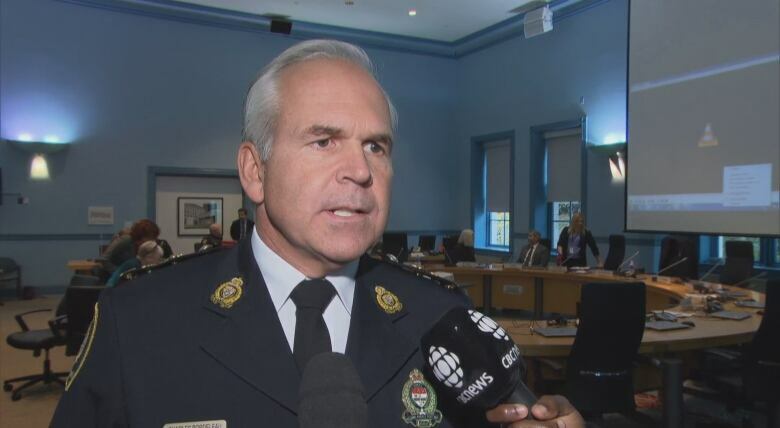 Bordeleau said police are trying to be proactive by checking in on those who are on bail or probation, and he believes that is having an impact. "We are seeing some successes; the number of incidents is slowing down, which is good news," he said. He also said they may want to consider more research to get a handle on why the changes are happening. The study also found wide disparity between parts of the city, with the Rideau-Vanier ward having a violent-crime rate 3.5 times higher than the rest of the city, and Somerset Ward having one 2.4 times higher.